why not check in to our picturesque Swallow Falls site. We have a shower block and campers can enjoy all the amenities afforded to our hotel guests including cooked breakfasts in the restaurant, leisurely drinks in the garden and a safe childrens play area. 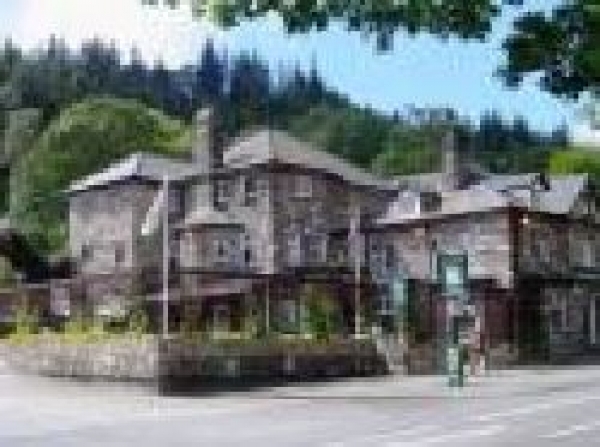 Located just off the Holyhead road west of Betws-y-Coed in the spectacular countryside of the Snowdonia National park. To the East of the campsite and within walking distance is Betws-y-Coed while to the west Capel Curig can be found deep in walking country of the park.At Capel Curig why not turn off the A5 via the A4086 to Llanberis and or sample the high peaks of the mountain range, the Swallow falls site is indeed ideally positioned.